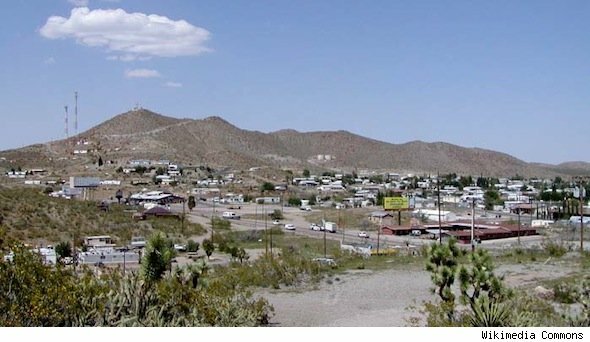 The tiny Nevada town that's home to one of the most powerful men in Congress is up for sale. 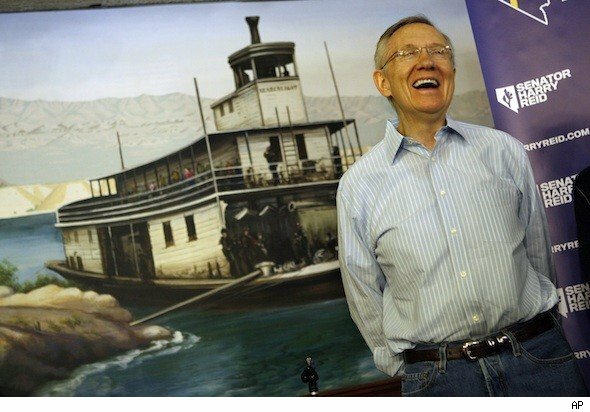 The main properties in Senate Majority Leader Harry Reid's hometown of Searchlight went on the market this week for just under $5 million. The 88-year-old woman who owns the Searchlight Nugget casino, a motel and a former brothel, says that she's ready to retire to Montana. Broker Fred Marik says the town about an hour south of Las Vegas draws tourists on their way to Lake Mojave, but doesn't bear many signs of its most-famous resident. The economy's been up and down for the town that counted 539 people in the 2010 Census. But Marik says Searchlight could get a boost from a nearby gold mine that may open in coming weeks. Why Buy a House When You Can Own a Town?